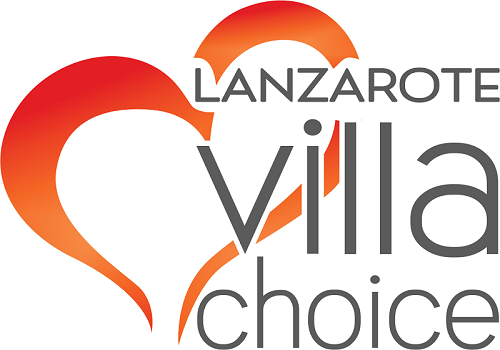 If you are looking for a villa holiday in Puerto Calero but need some more information about the resort we have gathered some facts below to help you make your choice. Puerto Calero is a small exclusive marina south of Puerto del Carmen. Opened in 1989, the area now has 2 major hotels, small shopping area which is devoted to designer shops and a selection of restaurants and bars overlooking the 450 berths. There is a relaxed atmosphere and if you are looking for a little more, Puerto del Carmen is not far away and reached by bus, water taxi, taxi or car hire. There is a spa/wellness centre in 2 of the main hotels and open to non patrons and is popular with tourists and residents. EuroSpar, (La Llonga, Macher Village 2km) – Groceries, newspapers, dairy products, alcohol, toiletries, fresh meat counter. Supersol (Puerto del Carmen 4km) – Groceries, newspapers, dairy products, alcohol, toiletries, fresh meat counter. A mixture of designer clothes stores, a perfumery and bazaar for souvenirs. • Indoor relax area with reclining chairs. The Express Waterbus water taxi service connects the marina to the old harbour in Puerto del Carmen.